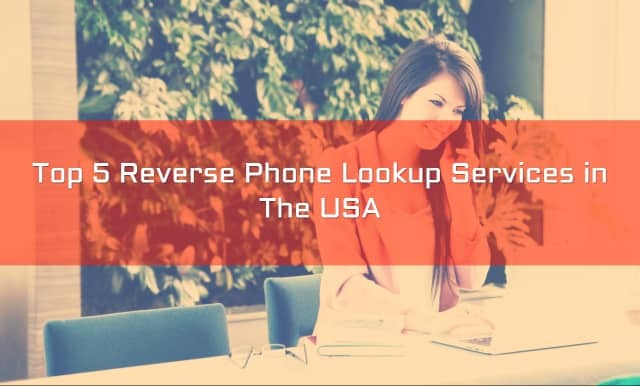 These free directory assistance phone lookups are useful for finding information associated with US landline phone numbers. However, a little valuable information regarding the persona' phone number may be found using these searches. They specialise in delivering information about any unknown number. However, you'll find most of the information garbage since most people input their false details on various websites for privacy reasons.